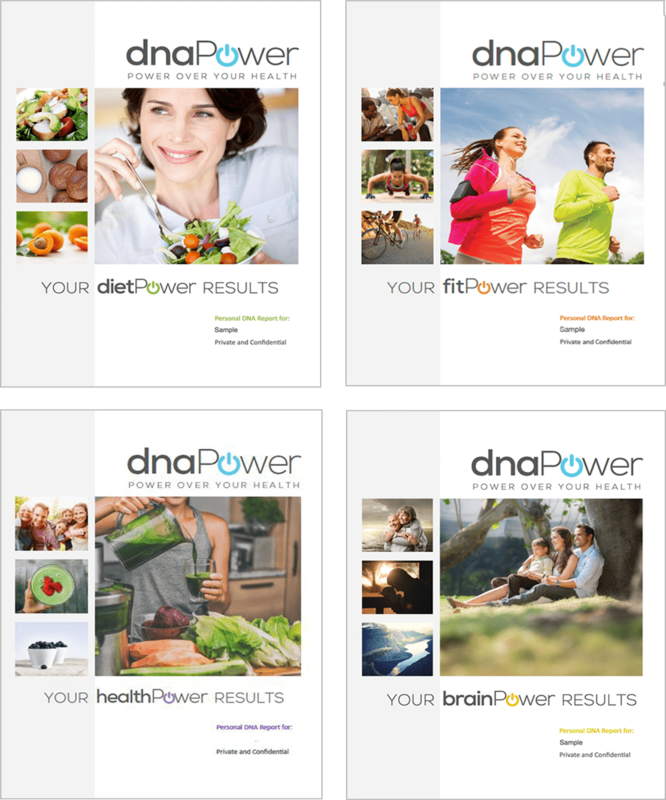 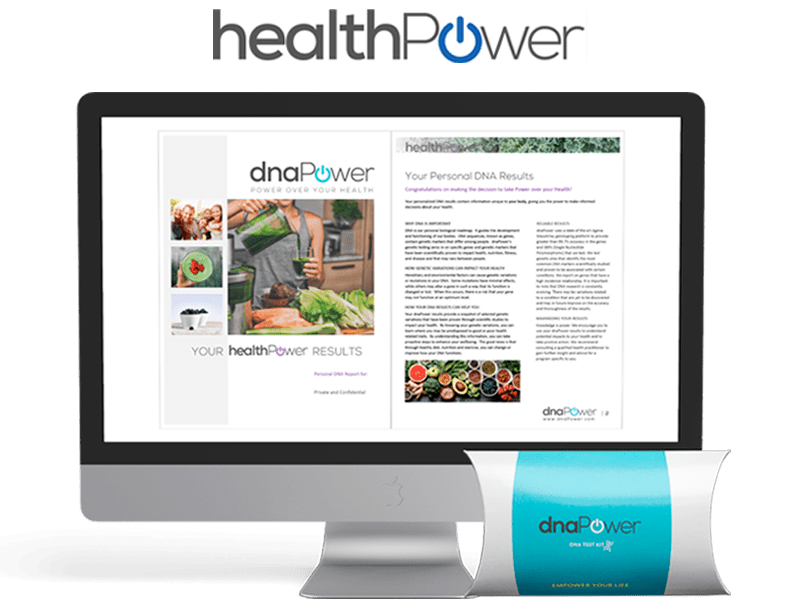 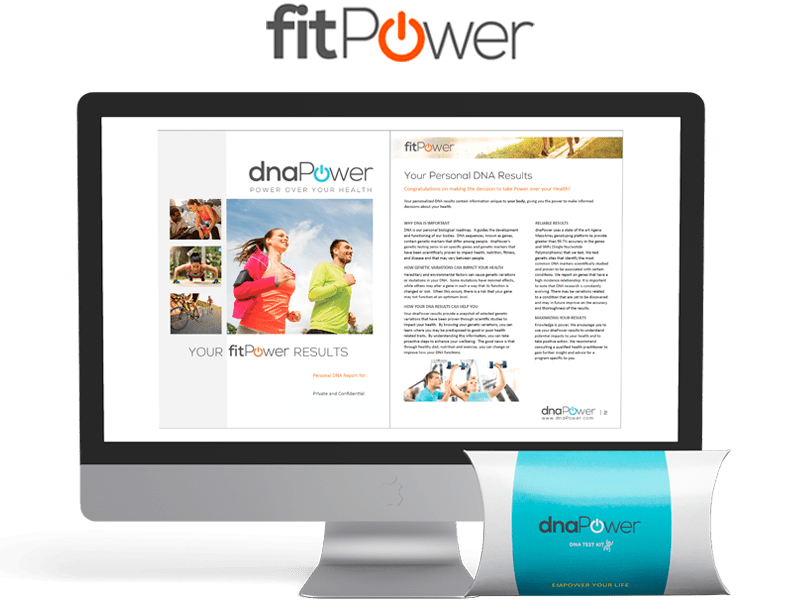 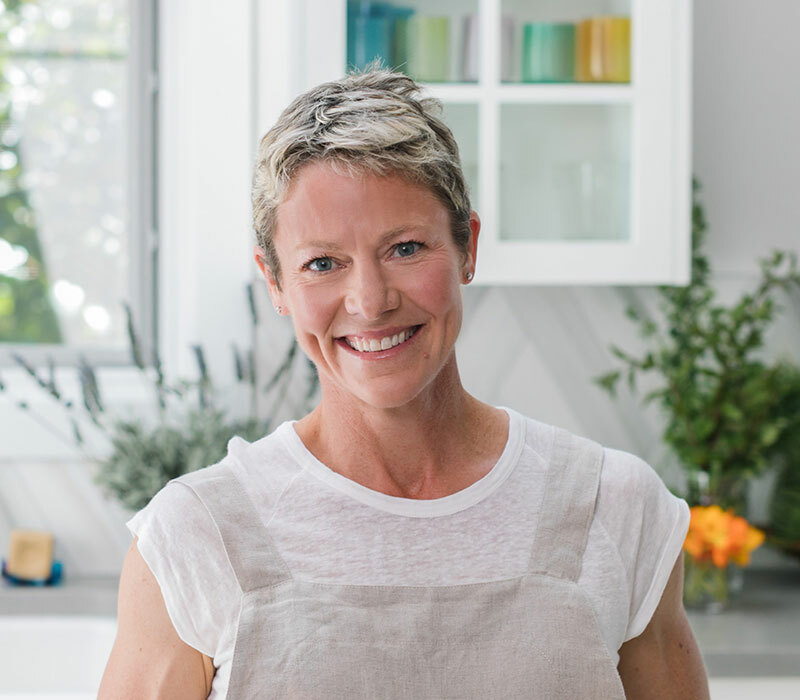 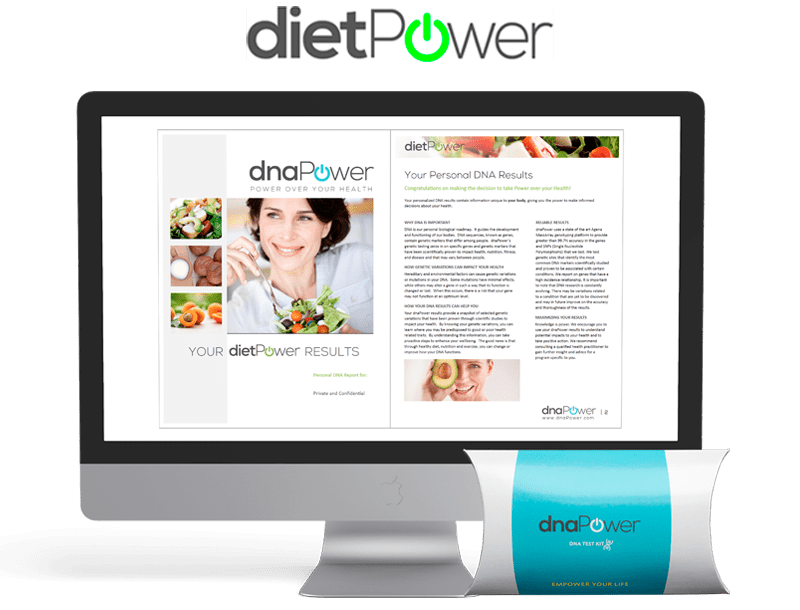 Receive a 45 minute private customized consultation with action plan based on your DNA results. 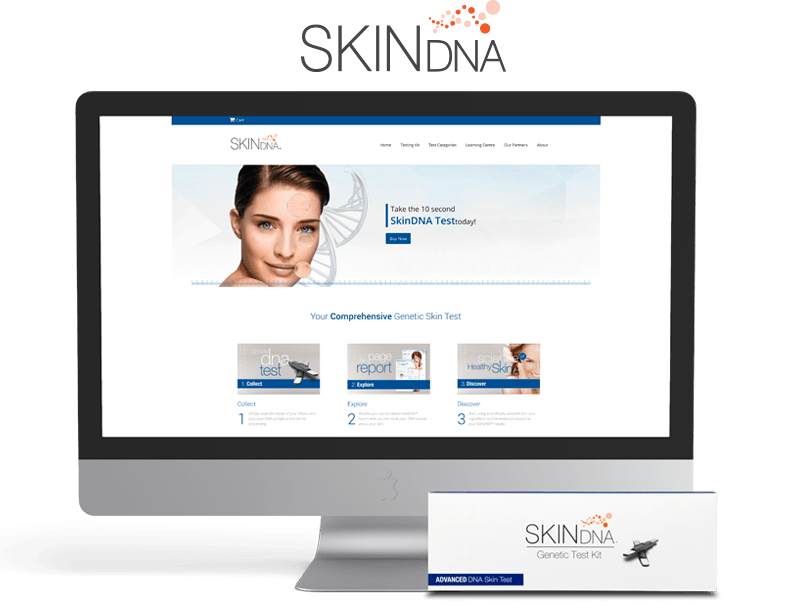 Examines 16 genetic markers (SNPs) in 5 categories associated with skin aging. 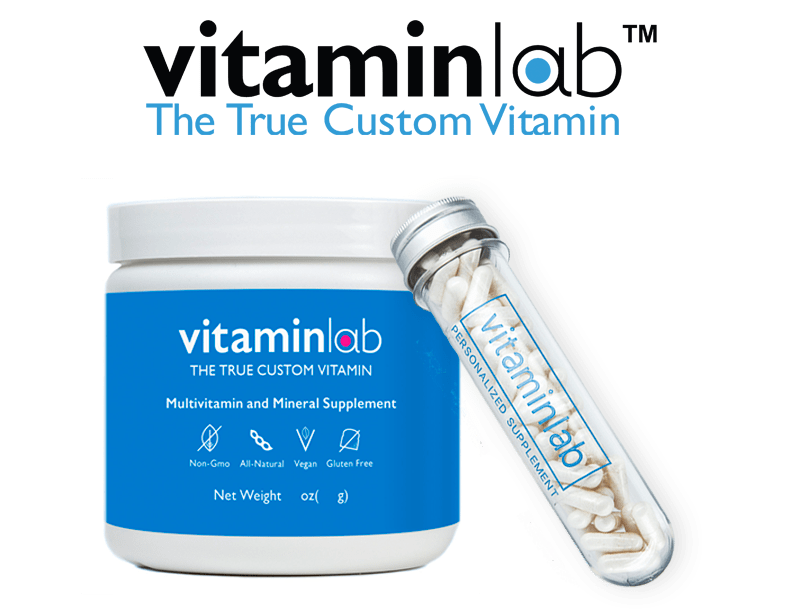 Personalized Supplements for your unique DNA. 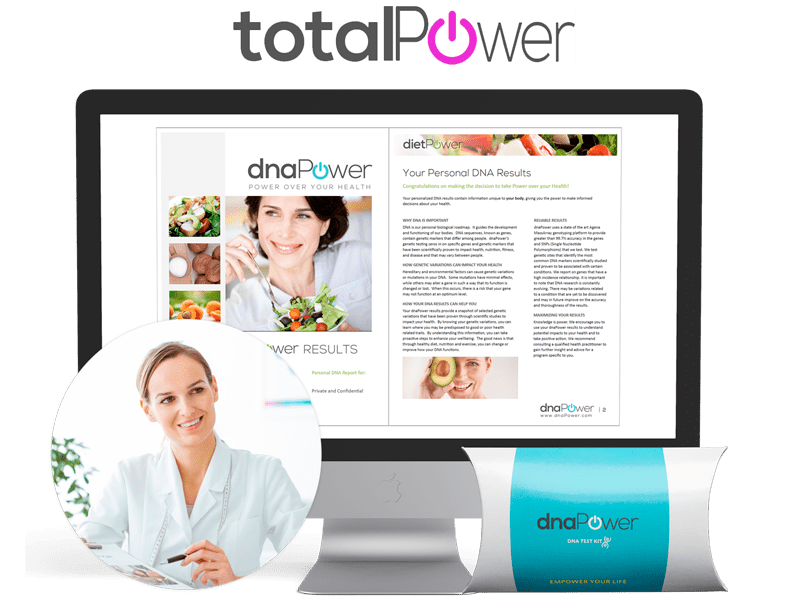 Dosages formulated to your DNA needs, covering 90% of your vitamin and mineral needs in one formula.